Rush's first appearances for Ring of Honor since signing with the promotion are set for next month. ROH has announced Rush for their Bound By Honor weekend in Florida next month. Rush will be appearing at ROH's television tapings in Lakeland on Saturday, February 9 and their HonorClub show in Miami on Sunday, February 10. 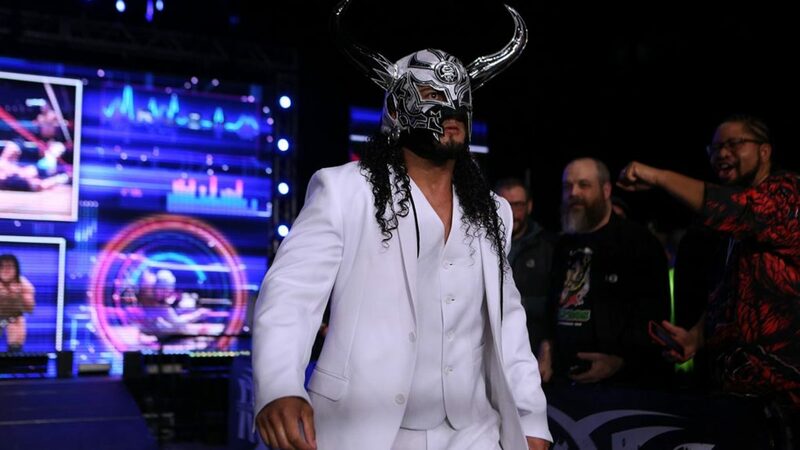 It was revealed earlier this month that Rush has signed an "exclusive contract" with ROH, which is exclusive for the United States and Ontario and allows him to still wrestle for CMLL in Mexico. ROH posted a video where Rush said ROH is his new home and he's coming there to be the biggest star in the promotion. Rush made his ROH debut at last month's post-Final Battle TV tapings, defeating TK O'Ryan. Their match aired on the most recent episode of ROH TV. The Kingdom (Matt Taven, Vinny Marseglia, and O'Ryan) laid out Rush with a three-man con-chair-to in a post-match angle.